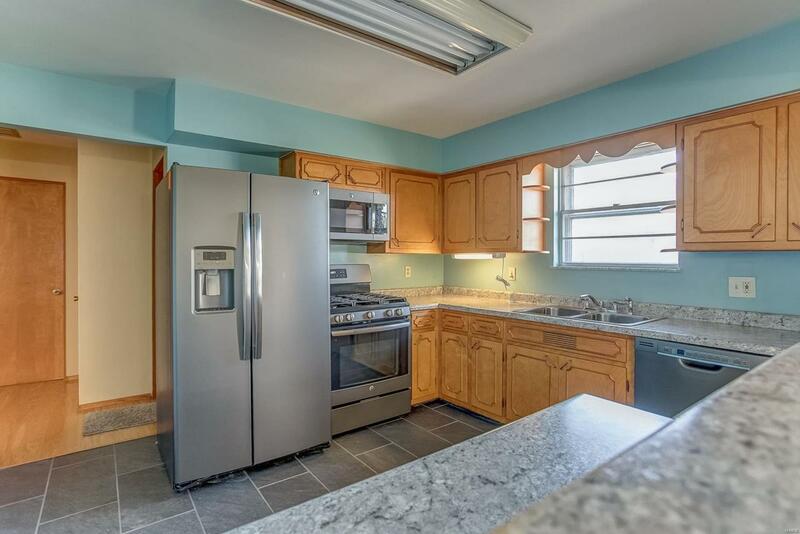 Theres so much to love about this renovated 2 bed, 1 bath brick ranch! A long driveway leads to an attached garage for plenty of parking. Step inside the lareg living room accented by a large picture window and a ceiling fan for comfort. 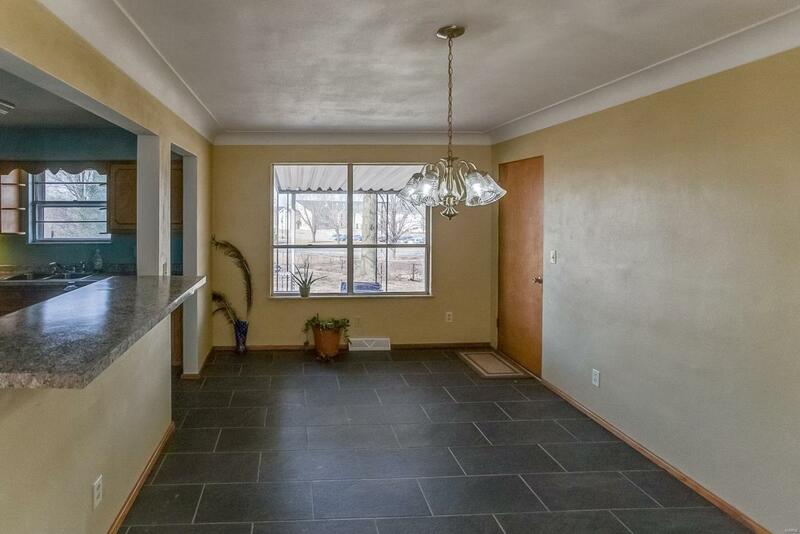 Continue into the adjacent dining area featuring ceramic tile flooring that flows into the kitchen. 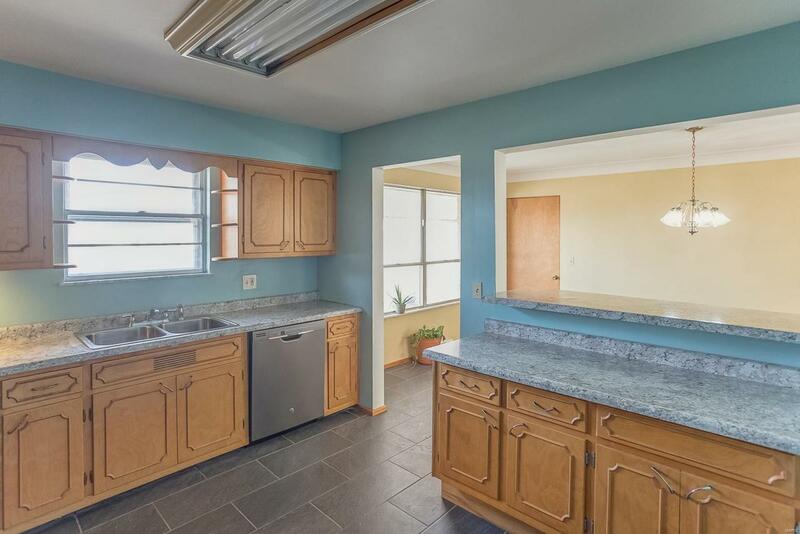 The light and bright kitchen offers plenty of cabinetry for easy storage, excellent counter space plus a stainless steel range, dishwasher and microwave. A convenient breakfast bar adds the finishing touch. The master bedroom is a true retreat complete with hardwood flooring and excellent closet space. Hardwood continues into the second spacious bedroom. The luxury hall bathroom features a custom tile shower and matching vanity. Step outside and relax on the covered patio overlooking the backyard complete with mature trees for plenty of shade and privacy. 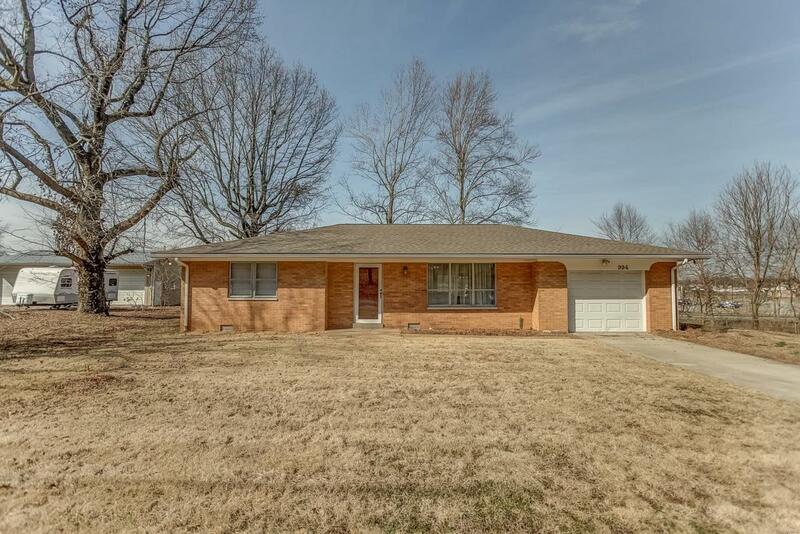 Minutes from I-64, restaurants and shopping! Call today for a private showing.